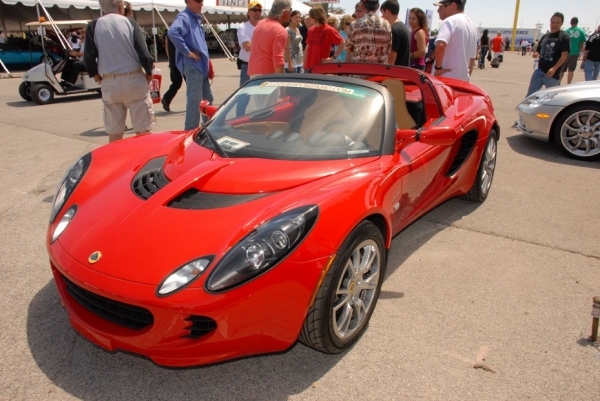 An Autogeek staffer was in town for the Culver City Car Show on May 8, 2010 in Culver City, Calif. The show is called “Cruisin’ Back to the ’50s” and features primarily classic cars and a few modern models. The show also features custom cars created by George Barris for film and television. George Barris has created cars for such shows as the Dukes of Hazzard, the original Batman series, The Beverly HillBillies, Knight Rider, Jurassic Park, and the list goes on and on! The show features cars dating as far back as the 1920s to new cars, like a 2010 Camaro. Check out our Facebook photo album to see some of the fantastic cars at the “Cruisin’ Back to the ’50s” Car Show. Click here to see Meghan’s gallery on AutogeekOnline.net. 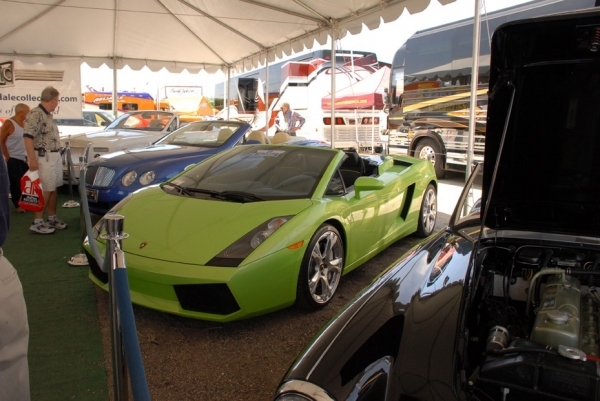 Click here to see Barrett Jackson’s photo gallery.